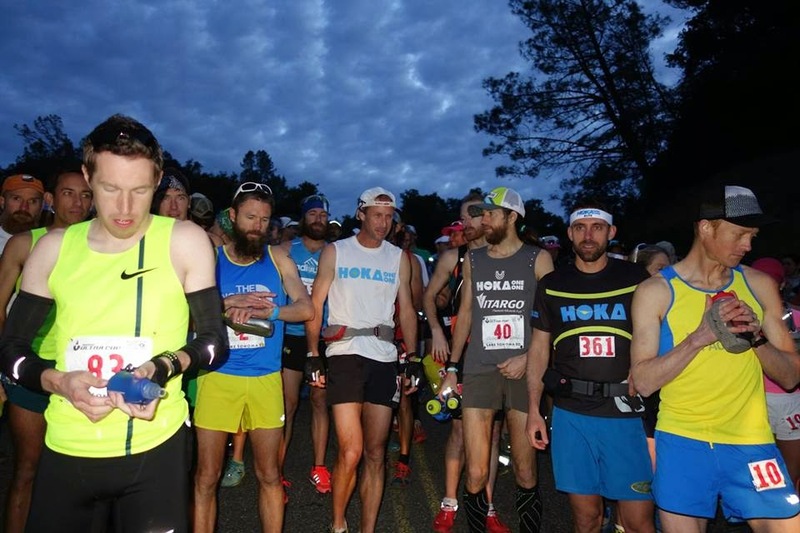 At the races: Montana runners (and MTC board members) Seth Swanson and Jeremy Wolf ran strong at the Lake Sonoma 50 Mile on Saturday. Seth finished 6th overall and Jeremy took 11th in his very first 50 miler. 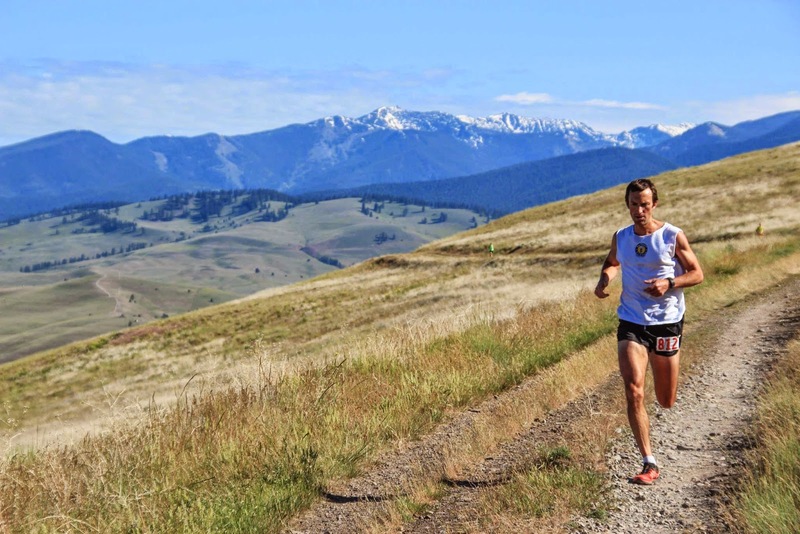 Jim Walmsley, a dominant force in the Montana running scene over the past couple of years took 5th place. Walmsley recently moved back to his hometown Phoenix, AZ, after serving in the Air Force at Malmstrom AFB. (Jim-we expect you to keep sporting that MTC trucker down in the desert ;) Get the full race recap over at iRunFar.com. 2014 Double Dip Champ Mike Wolfe building his lead - Credit: Myke Hermsmeyer. Registration update: Pengelly Double Dip, Missoula’s urban mountain run put on by Run Wild Missoula is almost full. As of yesterday, RD Kevin Twidwell reported just 25 spots left for the June 6th race. So if you're on the fence now is the time to get signed up. Trail Conditions: Despite snowy conditions this weekend, trails are melting out and routes are opening up throughout western Montana. Blue Mountain is runnable up to the last couple of switchbacks before the summit via trail 3.01, leaving only a short pitch on the dense snowpack before the fire tower. Local runners are also taking advantage of the dense snow for early season Wilderness runs in the Rattlesnake, Bitterroot, and Bob Marshall. The glacier lilies are putting on a show making it a great time to get out there. How far into the mountains have you run this spring? Any trail conditions to report? Mountain Monday: Today at noon we’re meeting for the usual 9 miles and 2,000 vertical up and over Sentinel. If you're interested, we'll be at the Caras Park trout. Mountain Monday--should be warmer than last week.